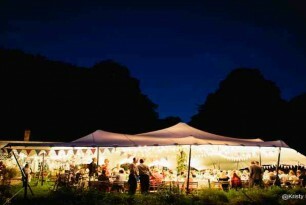 Stretch tents have been in the UK since 2007 when they first hit the festival scene. 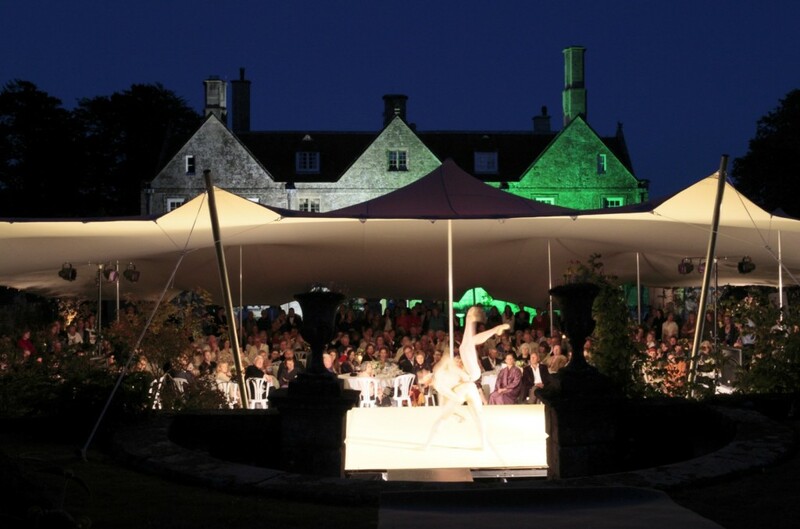 Stretch tents are becoming the tent of choice over conventional marquees and CGSM events are specialists in them. The Freeform Stretch Tent system is extremely multifarious and flexible in its design and is without doubt one of the reasons for its meteoric rise. CGSM Events (Originally Covent Garden Stretch Marquees) was created in 2009 with one big stretch tent. Over a decade later later we now boast over 5000sqms of stretch tent. 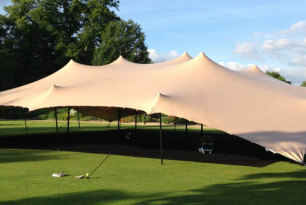 These tents come in a variety of sizes and colours to suit all events whether big or small. We as a company not only hire stretch tents but can also supply a host of amazing accessories and interiors for our stretch tents. We have increased our stock year on year and now can say that we are one of the leading stretch tent specialists in the UK. wedding market as well as the events sector. With our UK market working well we are now supplying stretch tents as far afield as Dubai, Abu Dhabi, Ibiza, France and Italy.